Hi, I am writing in regards to the property at 6 Sycamore St, Brattleboro, VT 05301. Please send me more information or contact me about this listing. This listing is NOT a foreclosure. Once-in-a-generation opportunity for sought-after, in-town, Cedar Street neighborhood - corner of Cedar and Sycamore. This sweet home can be used for single-level living, using the two 1st-floor bedrooms as bedrooms or as a bedroom and an office / study. First floor also has a full bath, ample eat-in kitchen and a lovely living room with fireplace and large picture window. Use the heated, window-lined sunroom as a separate get-away, or combine with the kitchen for an amazing open-concept, kitchen / dining / living area! If additional bedroom space is desired, there are two additional second-floor bedrooms and tons of storage in the eaves. Tons of space in the basement in addition to a full-length garage. There is a nice deck area and fenced-in side yard to enjoy in the warmer months. Beautiful refinished oak floors and many new windows add to the value of this in-town gem. Don't think too hard on this one, or it will be gone!This MLS Resale home is a single family home located in Brattleboro. It offers in size, 4 beds and 1 baths. 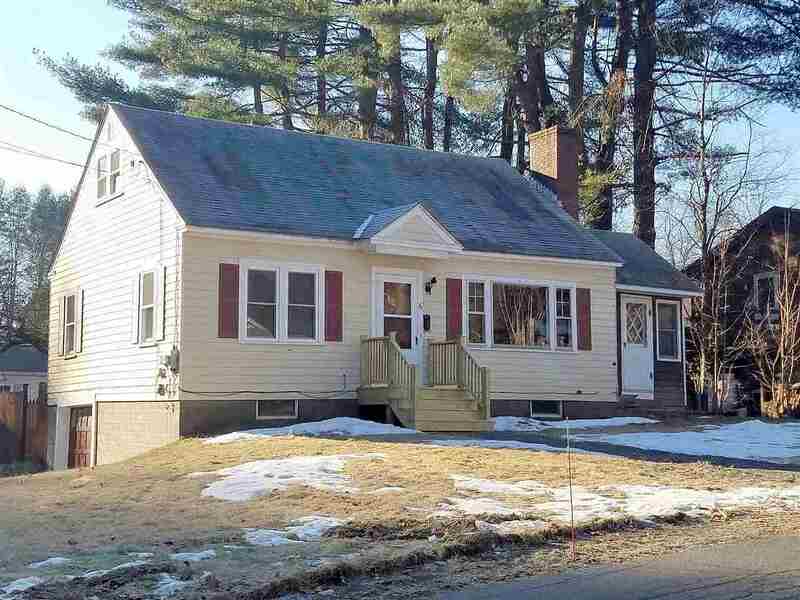 Review its detailed information and determine if this Brattleboro MLS Resale has the qualities you are looking for.